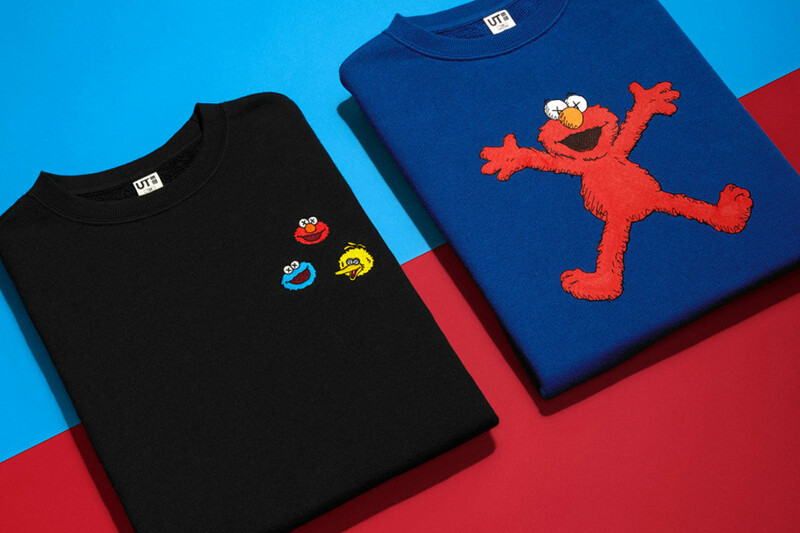 Just in time for the winter, KAWS and Uniqlo give customers a range of pieces for adults and kids. This time, the collection comes with the main characters from Sesame Street. Set date for release is November 19th.